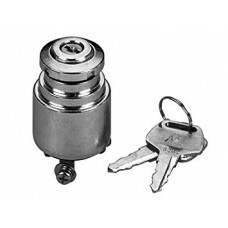 ROUND KEY IGNITION SWITCH TWO POSITION SWITCH FITS '73-'85 FXR & XL MODELS and all FXD..
Ultima, Single Fire Ignition Kit. 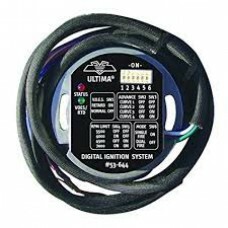 Ultima products offers the finest electronic ignition system, packaged with the finest coil, at a ve..
ULTIMA PROGRAMMABLE IGNITION MODULE Instructions included and available online @ www.ultimaprod..
IGNITION MODULE DUAL FIRE....WILD RIDER FIRES BOTH PLUGS SIMULTANEOUSLY..
FATBOB STYLE ELECTRONIC IGNITION SWITCHStainless SteelIncludes Reversible Keys and both style of Swi.. 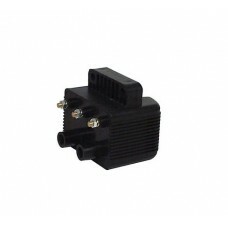 Factory Products, TC88 Plug-In Ignition For a 1999 - 2003 Carbureted Twin cam. 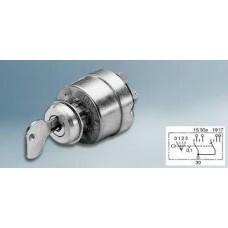 ..
IGNITION SWITCH, FITS FX '78-'85, FXR '82-'88, XL '78-'88. 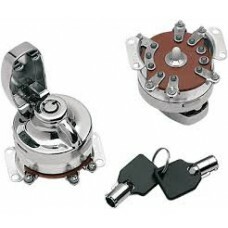 O.E.M.# 71425-77 ..
THREE WAY UNIVERSAL IGNITION SWITCH COMPLETE WITH A LOCK CYLINDER SWITCH HAS 3 POSITIONS & THREE..
CHROME PLUG IN IGNITION SWITCH '93-'02, FITS FXDWG, FXST, FLHRI, FLHR, FLHRCI, OEM# 71313-..
BLACK CNC BEVELED CUT IGNITION COVERFITS FLHTC HARLEY TOURING '06-'13 SOLD EACH.. 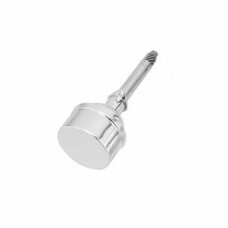 Premium quality vented coil covers. 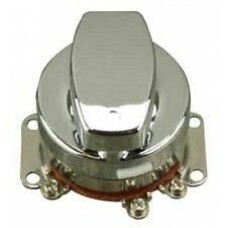 Coil cover with key switch hole. Chrome.. Premium quality vented coil cover. 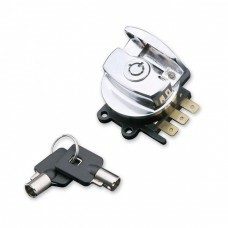 Coil cover with key switch hole. 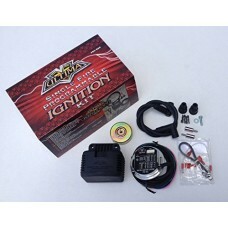 BLACK..
S M P, 3 OHM Single Fire Ignition Coil. 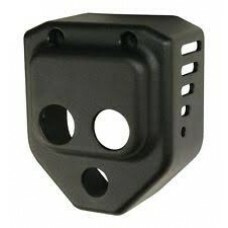 S M P, 3 OHM Single Fire Ignition Coil. 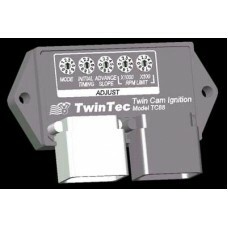 For later models and twin cams. 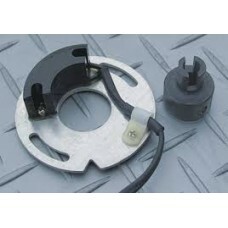 Comes with 3 pin plug & ..
HORN 12V 2 1/2". ELECTRIC.. 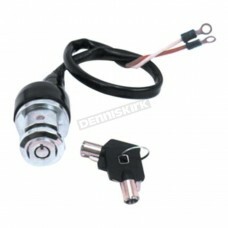 FAT BOB®ELECTRONIC IGNITION SWITCHLate style switch retrofit FLH FXWGearlier models to give th.. 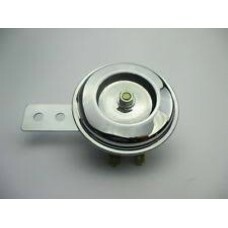 Factory Products, 45000 Volt Single Fire Coil. 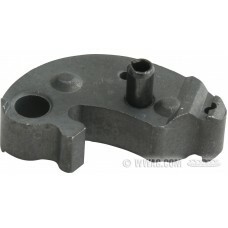 Factory Products, Single Set Weights. 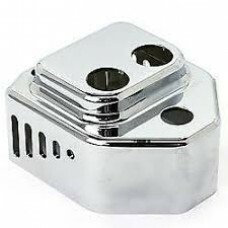 Features.Single Set, Harley Davidson WeightsReplaces OEM # 32522-70Durable, High Quality Weight, Bui..
Standard Motor Products, 38AMP Stator And Rotor Kit. 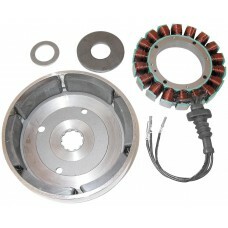 Standard Motor Products, High Quality 38AMP Stator And Rotor Kit, Fits a 2001 - 2004 FXST And a 2004..
Standard Motor Products, 32AMP Stator and Rotor Kit. 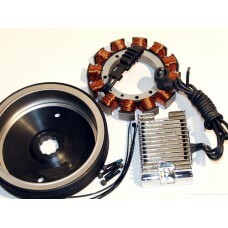 Standard Motor Products, High Quality 32AMP Stator and Rotor Kit, Fits a 1988 - 1999 Big Twin Evolut..